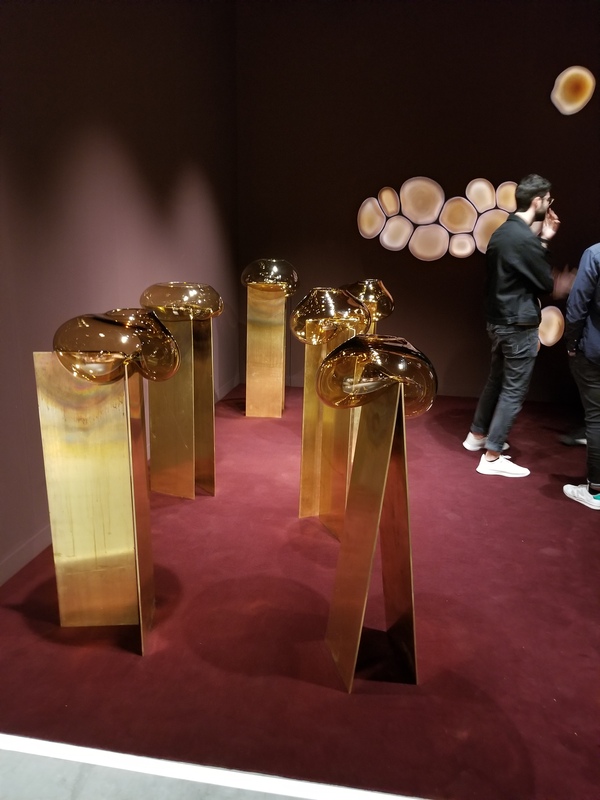 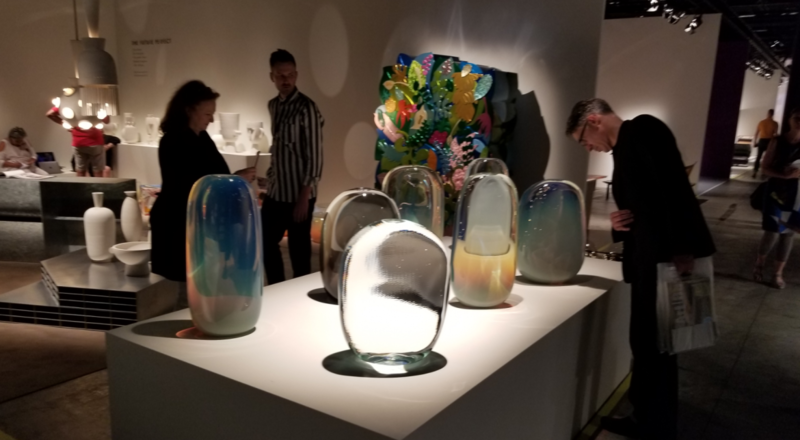 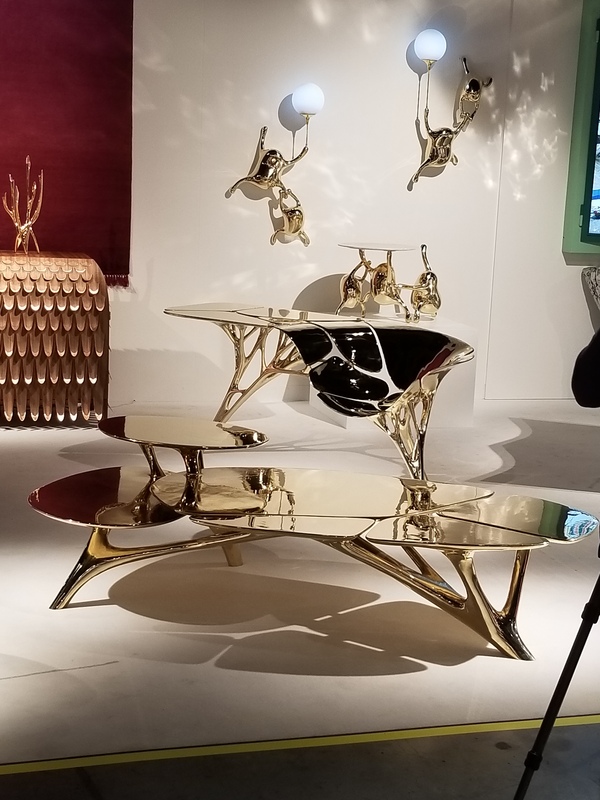 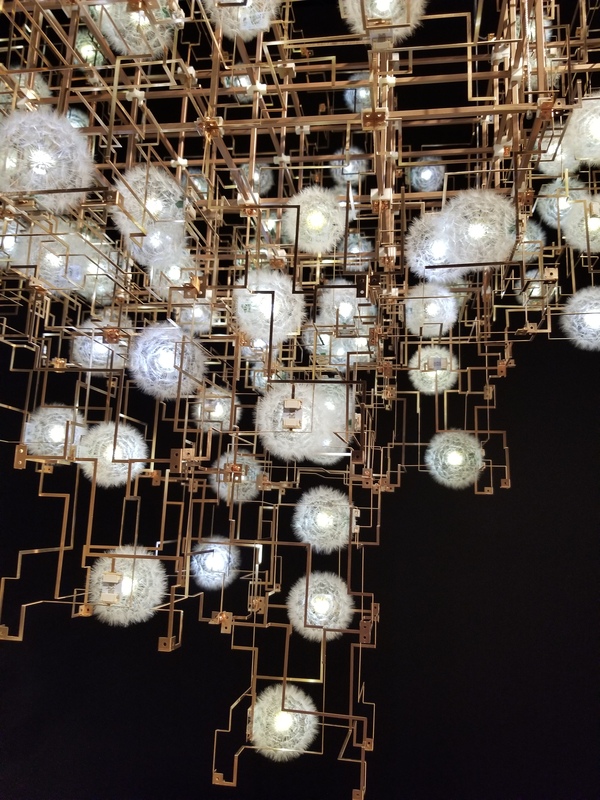 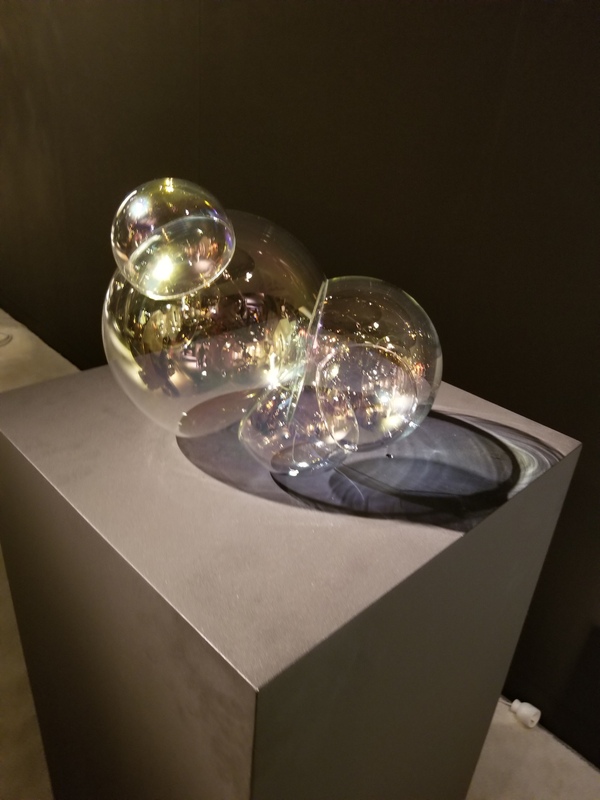 Here are some of our favorites at the Design Miami show, some great works and lots to see. 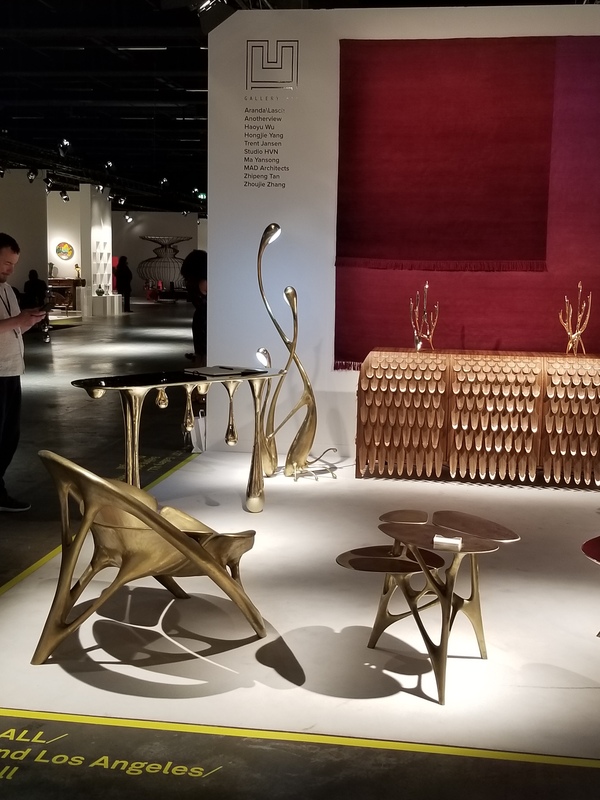 Design Miami/ is an international design fair held annually in December in Miami, Florida. 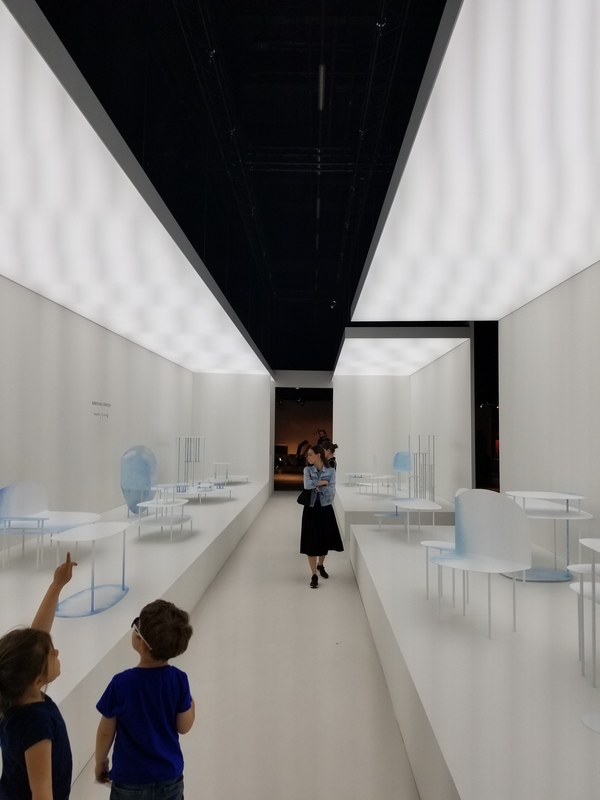 Its sister show, “Design Miami/ Basel”, occurs every June, in Basel, Switzerland.